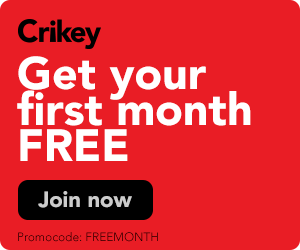 Europe approves Netflix content quota, but will Australia follow? 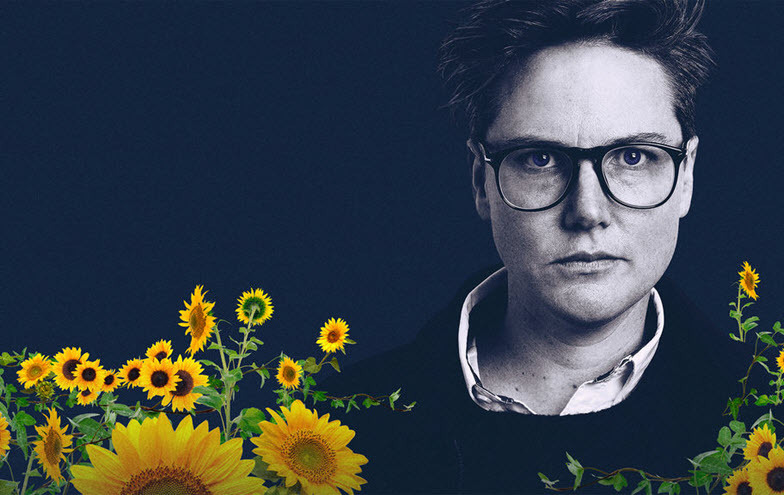 Australian comedian Hannah Gadsby, who found global fame after her Netflix special Nanette. Last week the European Parliament approved a local content quota on streaming video services including industry giant Netflix. Under the European agreement, online-only streaming services will be required to produce content in the markets it's available in, and have local content available in their libraries.